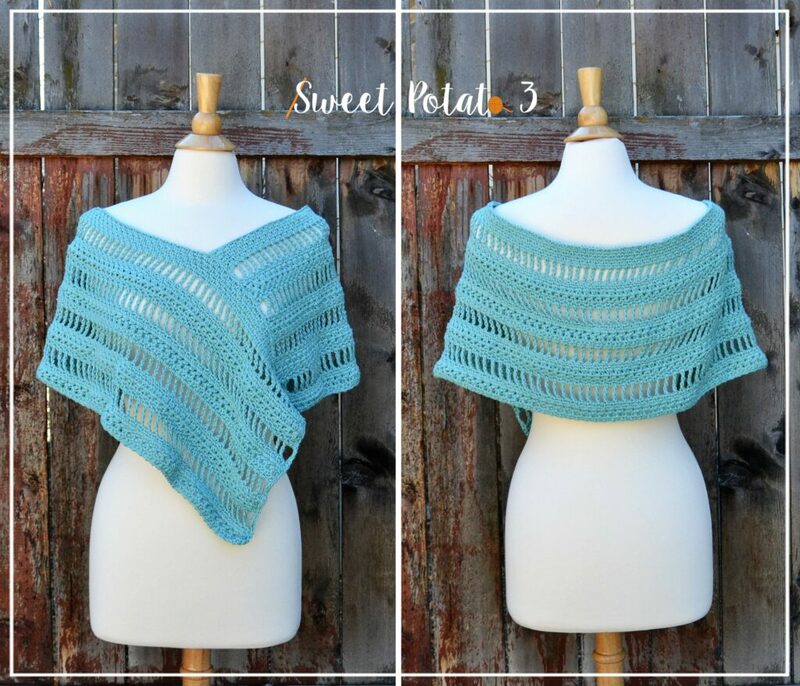 The Whispering Willows Poncho is a beautiful summer wrap. Made in the right colors this poncho can dress up any evening attire with it’s elegant look. It can be a cute swim top cover with is free flowing design. And, it can add a fun whimsical look to a simple jeans and t-shirt day! 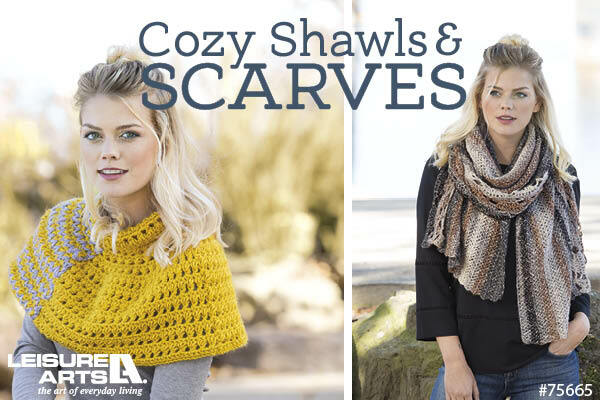 The stitch combination in the Whispering Willows Poncho creates a lovely texture and natural lay of the accessory allowing a slight breeze to go through, but there is still enough close stitches to keep you warm. 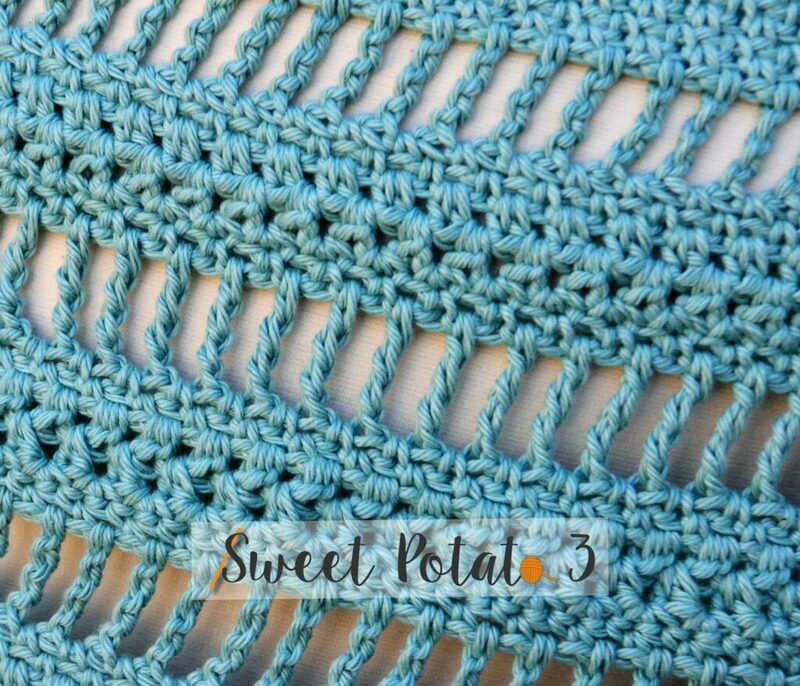 Made in a lighter worsted weight yarn and a crochet hook I (5.5 mm), the Whispering Willows Poncho works up quicker than you might think. 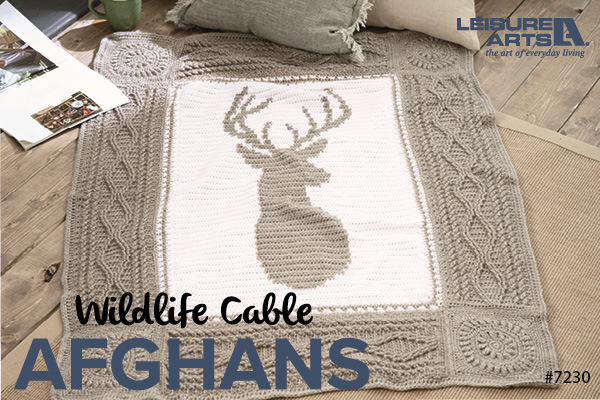 If you love this design, come on over and see more of my designs and join in on some fun crochet chatter in my, Crochet & Conversations Facebook Group, just click HERE and ask to join. Then, sign up for my blog notifications by entering your email address (just below my image to the right). 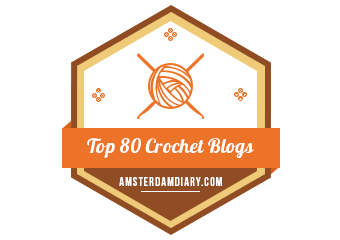 You won’t get spammed, just lots of fun crochet patterns and ideas. 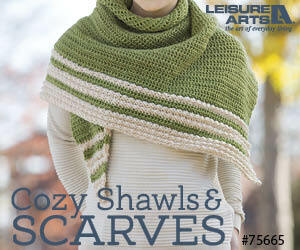 Can you tell me the yarn and color you used for the Whispering Willows Poncho?